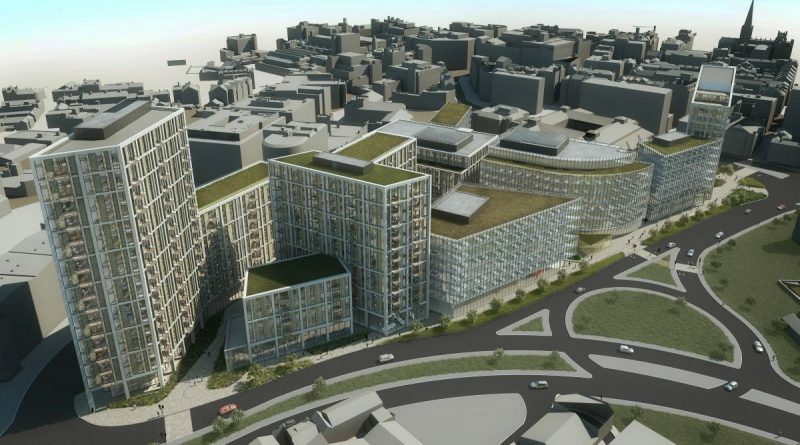 Sheffield city centre is set to experience its largest ever-private investment in a single phase of development, which is reportedly worth around £175 million. Urbo Limited is a joint venture between the development arm of the Bowmer and Kirkland Group and Peveril Securities. The area for development is the Inner Ring Road between the Kelham Island district and Sheffield’s Cathedral Quarter. 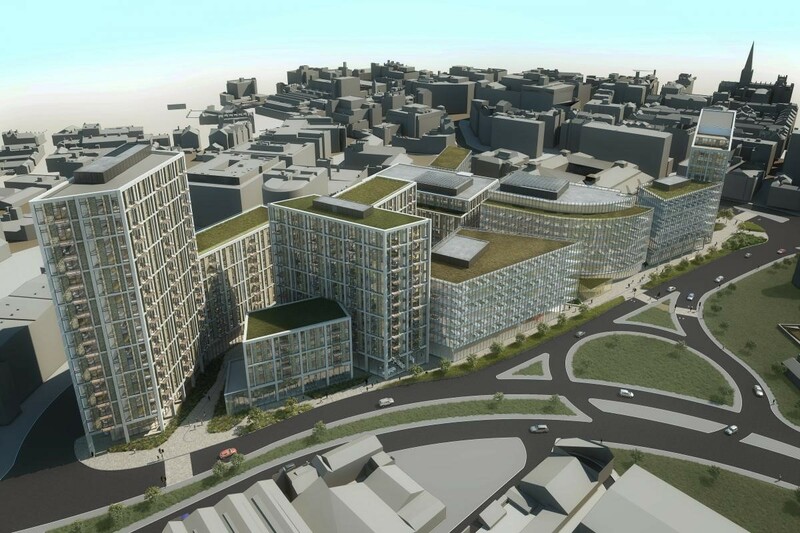 The first phase of West Bar development will add: 200,000 square feet of grade A office space, 350 build to rent homes, a multi-storey car park and public spaces. Peter Swallow, Managing Director of Urbo Regeneration said: “This is a massively significant investment for Sheffield, and is a vote of confidence in the future of the City as a whole. Urbo have been working closely with Sheffield city council since 2017 when it was first given planning permission. Architect 5plus will support designs and a report to the council’s cabinet will set out a proposal for the council to take lease of one of the new office buildings. Councillor Mazher Iqbal, Sheffield City Council Cabinet Member for Business and Investment, said: “This is fantastic news and yet another example of how we are attracting major new investment partners into the city. A total of 1800 workers are expected to be accommodated by the development once it is complete.